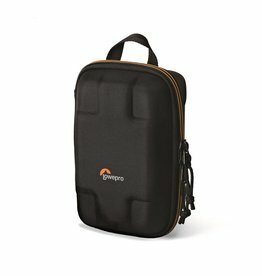 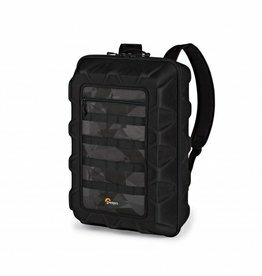 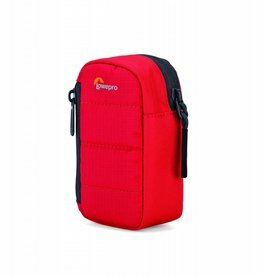 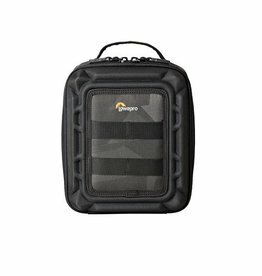 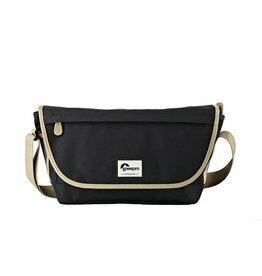 Slim laptop backpack with accessory organization case designed to protect up to a 15 inch laptop and 10 inch tablet. 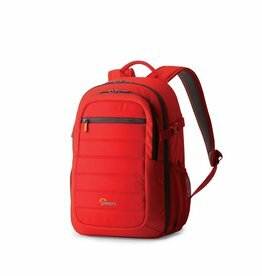 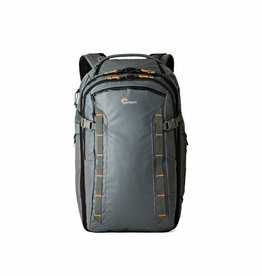 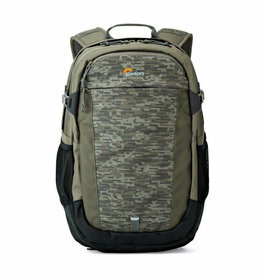 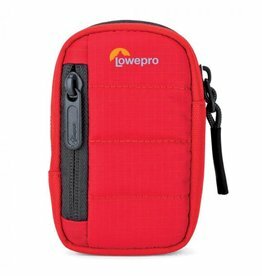 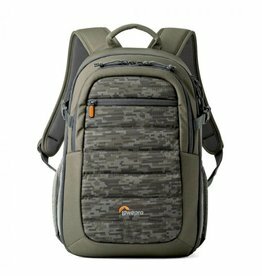 The Lowepro Urban+ Backpack lets you take your technology with you and capture every memorable moment. 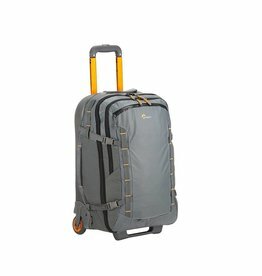 Weatherproof, 37-litre carry-on-compatible rolling luggage for the adventurous traveler who carries modern devices. 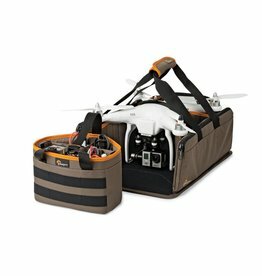 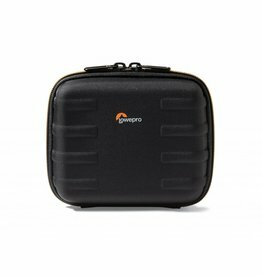 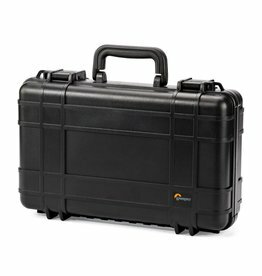 Keep your action cameras and gear safe from impacts, debris, and moisture with this IP67-rated Hardside 200 Video Hard Case from Lowepro. 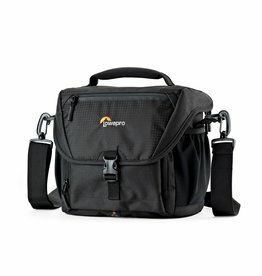 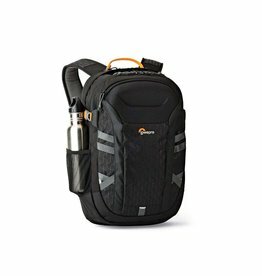 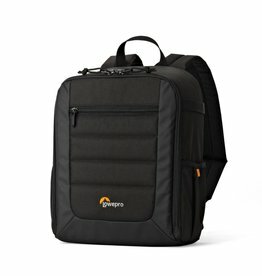 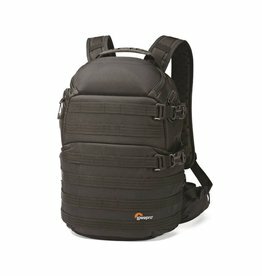 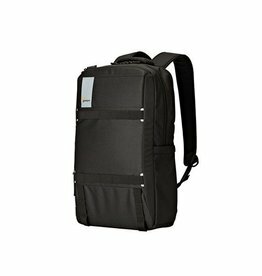 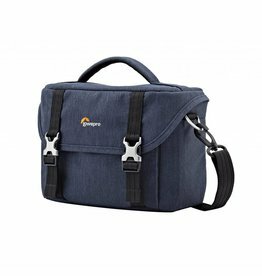 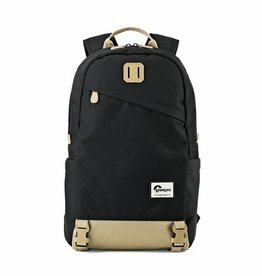 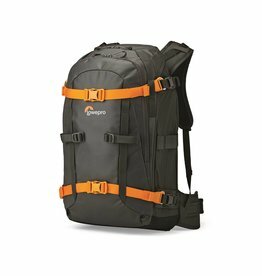 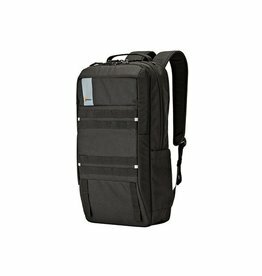 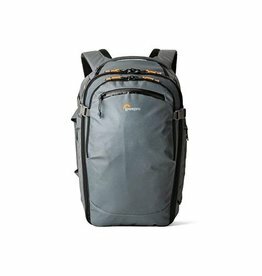 Carry your compact DSLR or CSC with attached kit lens, extra lens, and related accessories with the black Format Backpack 150 from Lowepro.